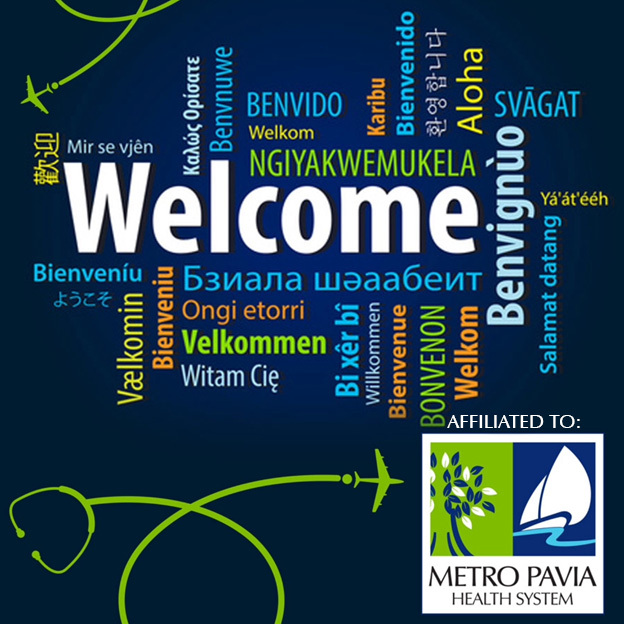 Welcome to our Medical Tourism Portal! This is one of the many ways to serve you better. Through this portal, you will be able to access information from the comfort of your own computers and/or mobile phones. You will find answers to many of the typical questions that patients have when deciding to travel abroad for healthcare. Brochures about our services with relevant information will be available for download. This portal will also allow you to send us your inquiries and to receive special news coverage. With this initiative, we aim to complement the FREE Medical Concierge Program that we have to offer by our fully bilingual (English / Spanish) Coordinators and personalized services in our Satellite Offices located in St. Thomas, St. Croix and Tortola. We are excited to be closer to you 24/7 thru our website and to assist you with your healthcare needs from the comfort of your home and at your own time schedule. Your comments, testimonials of your experience, suggestions to better improve are more than welcome! With your previous written consent and keeping your privacy, we may share this information on this site for the benefit of other visitors that are deciding to travel to our facilities. Thank you for your interest in our program and we look forward to receiving you and make of this, one of the best medical journeys of your life.